NOTICE: This OpenID Connect Certification Fee Schedule page is designed to assist in understanding the associated fees for OpenID Certification by members and non-members. This Fee Schedule is subject to change at any time by the OpenID Foundation. The OpenID Connect prices enable participants to certify a deployment to as many profiles as they choose within a calendar year for this one payment. For instance, a member could certify to the Basic OP and Config OP profiles by paying $200.00 USD and then later add certifications for Implicit OP, Hybrid OP, and Dyanmic OP within the same calendar year at no additional cost. Separate payments are required for OP deployments and RP deployments. The FAPI prices require a separate payment for each profile that the deployment is certified to. For instance, a member could certify to the FAPI Read/Write OP Profile for $500.00 and then later add a certification for the FAPI CIBA OP profile for an additional $500.00 (once CIBA certifications are available). Please pay for your certification application at the Certification Payment page when you send in your submission. 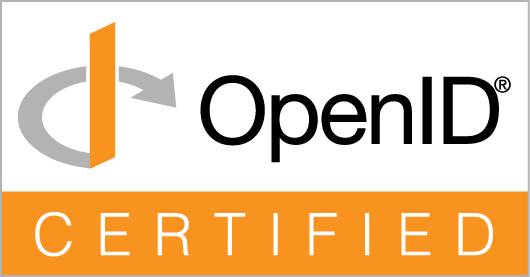 While a conformance profile is still in the pilot phase, certification to it is open only to OpenID Foundation members. The entity making the certification request must be an OpenID Foundation member, whether it be an organization or an individual. No fee is required for certifications to these profiles, since they are still in the pilot phase, during which we are “testing the tests”. Like certification to production conformance profiles, payment will be required for new certifications to those profiles once the pilot phase has been completed and the profiles reach general availability.